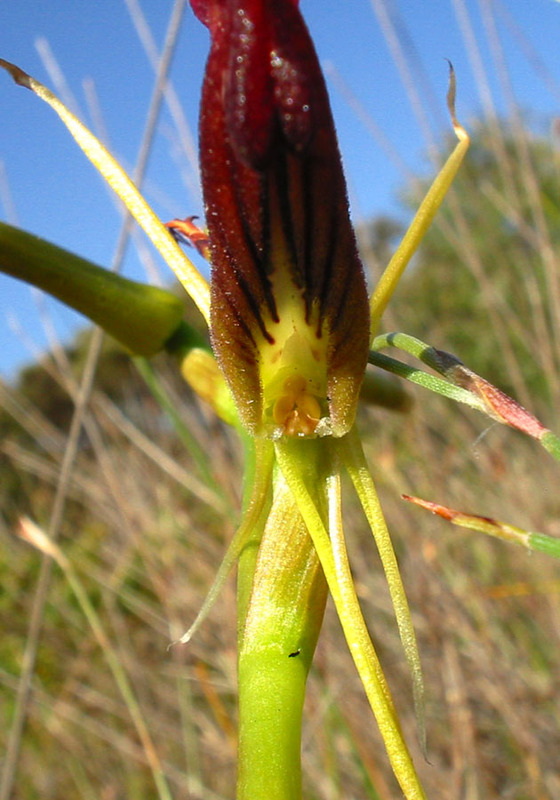 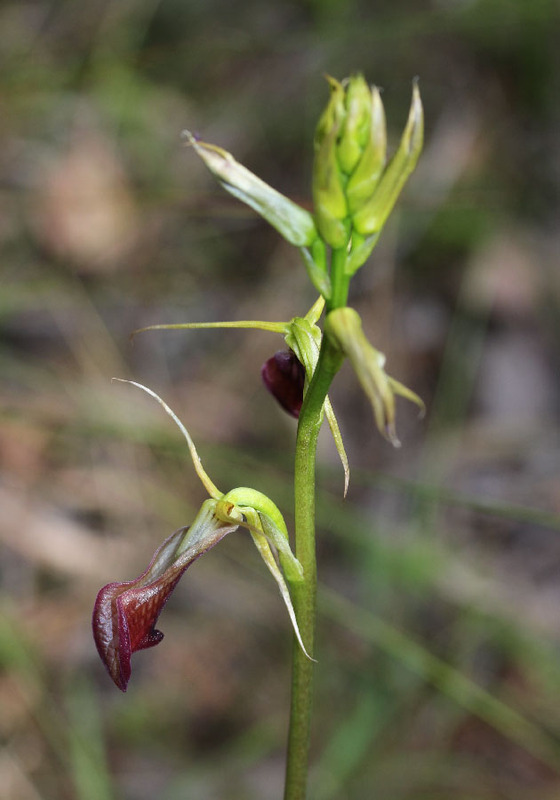 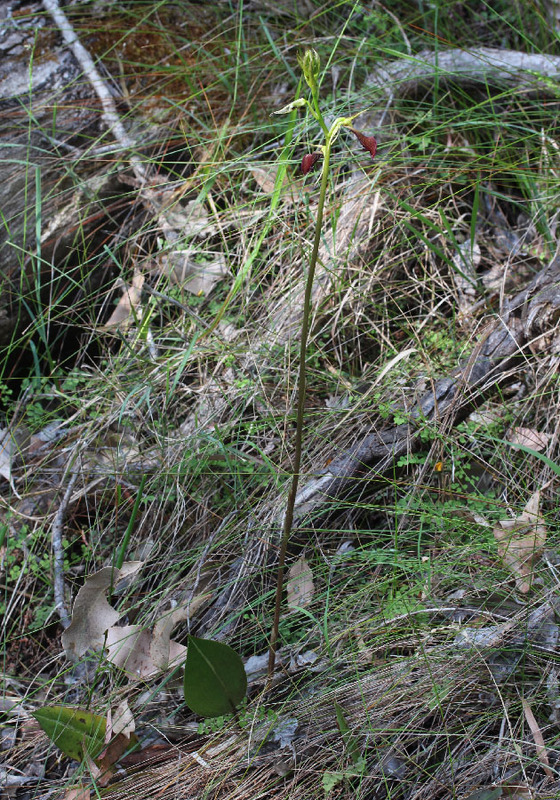 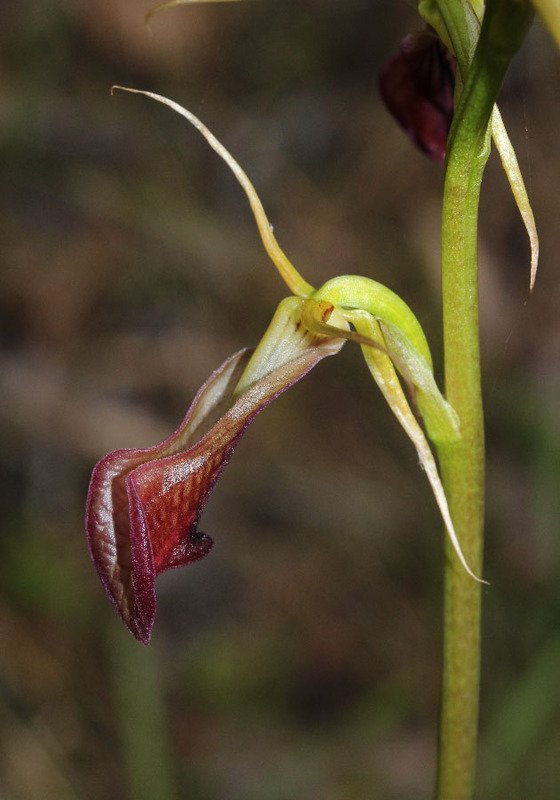 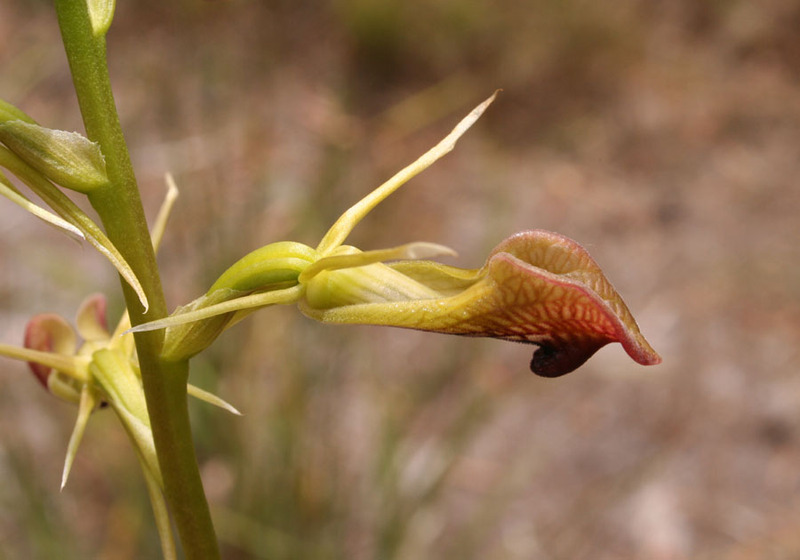 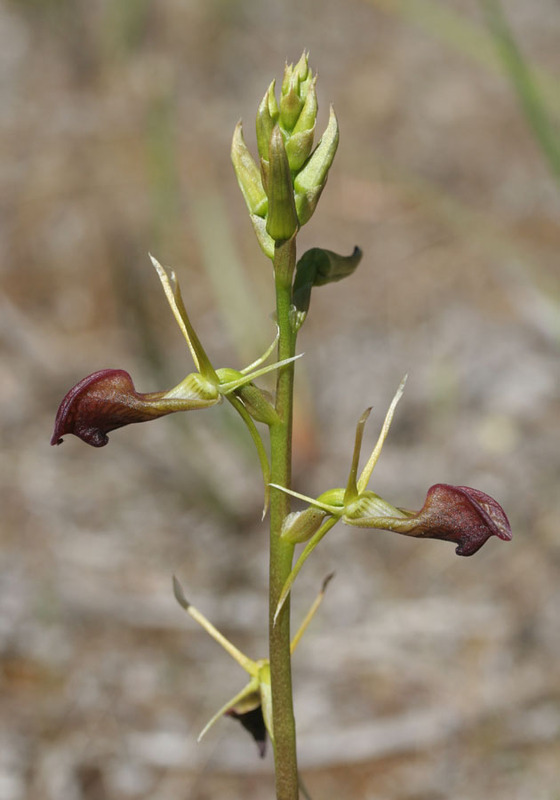 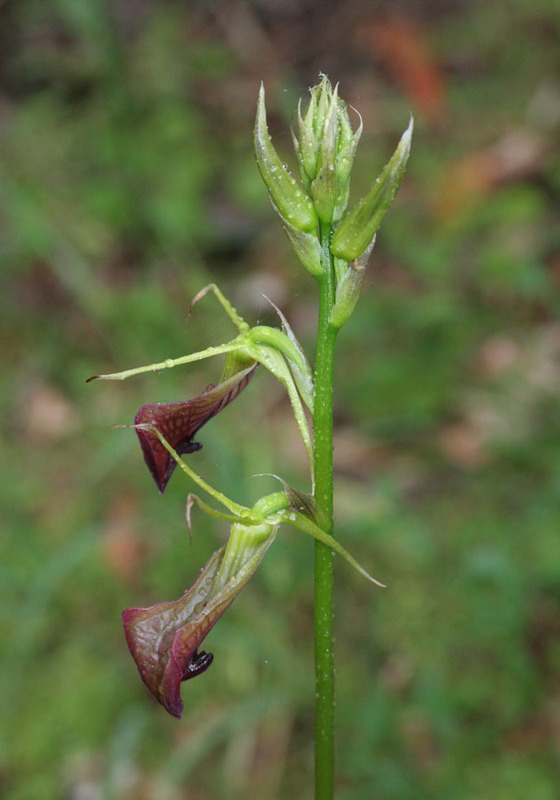 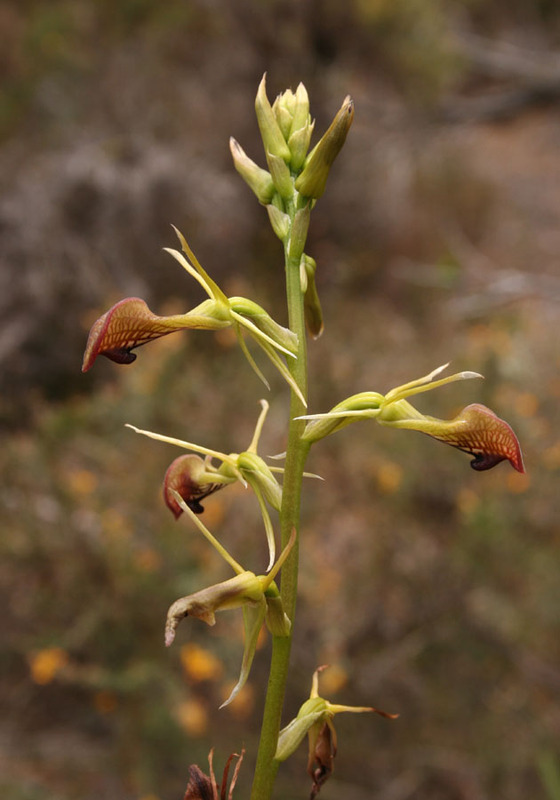 There are around twenty species in Cryptostylis with only one found in Western Australia. 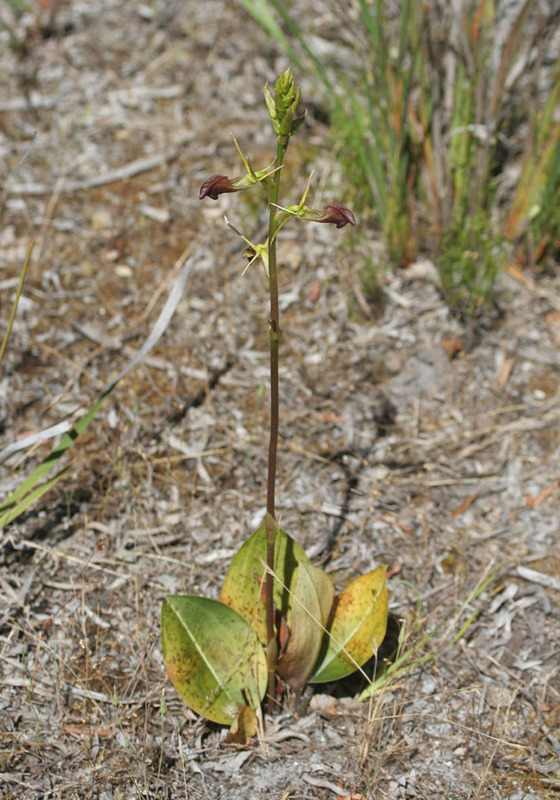 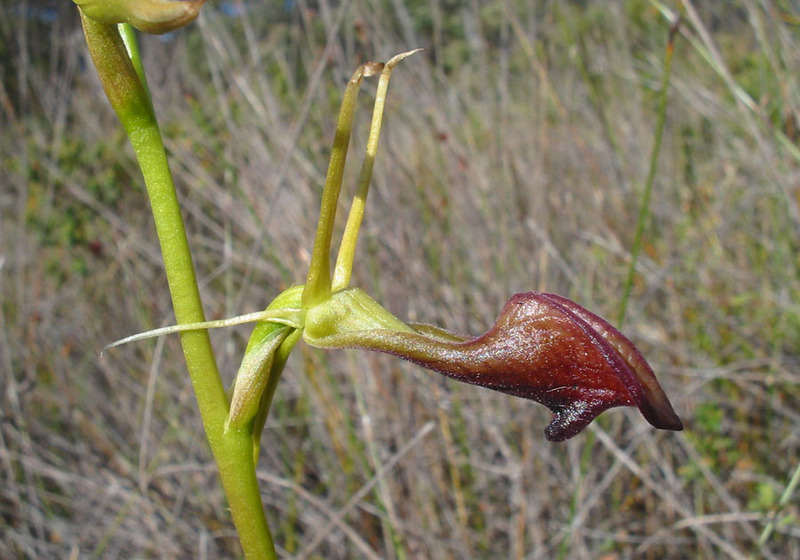 This orchid is the only orchid found in Western Australia to have a leaf all year round. 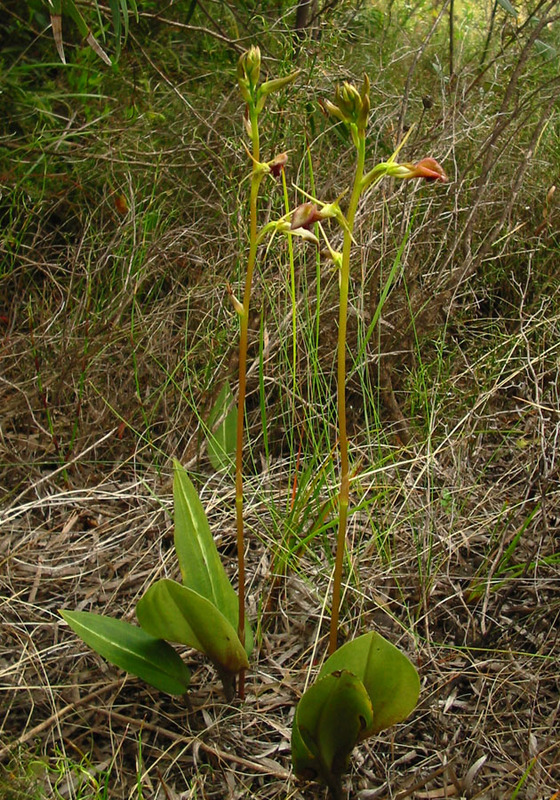 Slipper Orchids are also known as tongue orchids and can have up to 20 or more flowers which open up one or two at a time. 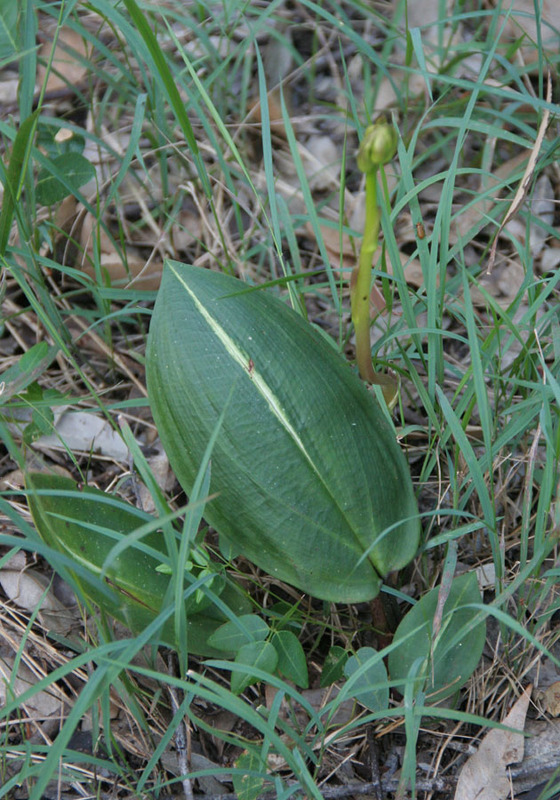 Due to this, plants with many flowers can continue flowering for several months.